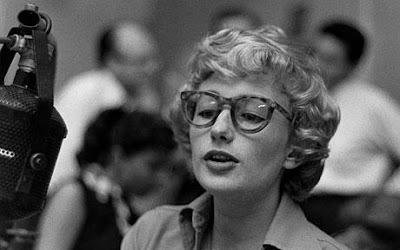 Blossom Dearie, who died on February 7 aged 82, was one of the great interpreters of American song in the post-war era. She did not like to be described as a jazz singer (although she grew up in a jazz milieu), nor as a supper-club singer (although she often entertained in supper clubs); a mixture of the two, she preferred to call herself "a songwriters' singer". The New Yorker critic Whitney Balliett once said that Blossom Dearie's tiny wisp of a voice "would scarcely reach the second storey of a doll's house". Marguerite Blossom Dearie was born on April 29 1926 at East Durham, near Albany, New York, where, it is said, the locals are noted for their clarity of diction. Surprisingly, her name, so unusual and so perfectly suited to her fragile, blowaway voice, was also completely genuine. 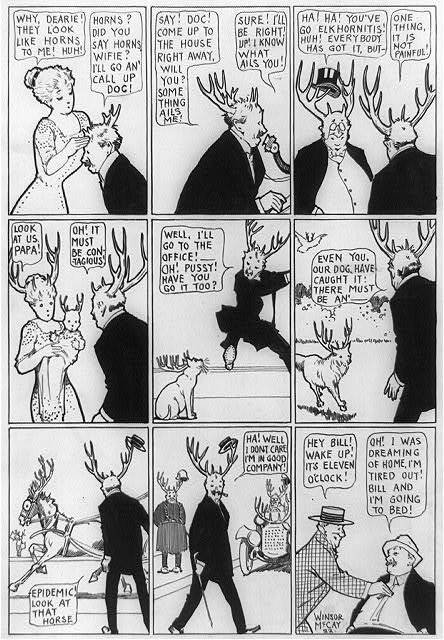 Dearie is an old Scottish name, and her father, a barman of Scottish-Irish extraction, hit upon Blossom after seeing some peach blossom shortly after her birth. "Blossom's Blues" * "I'm Hip"